Milk comes in a bag in Wisconsin, too. In some places it comes in a box. Warm. And needs no refrigeration. ^ So, you call ’em boxes? 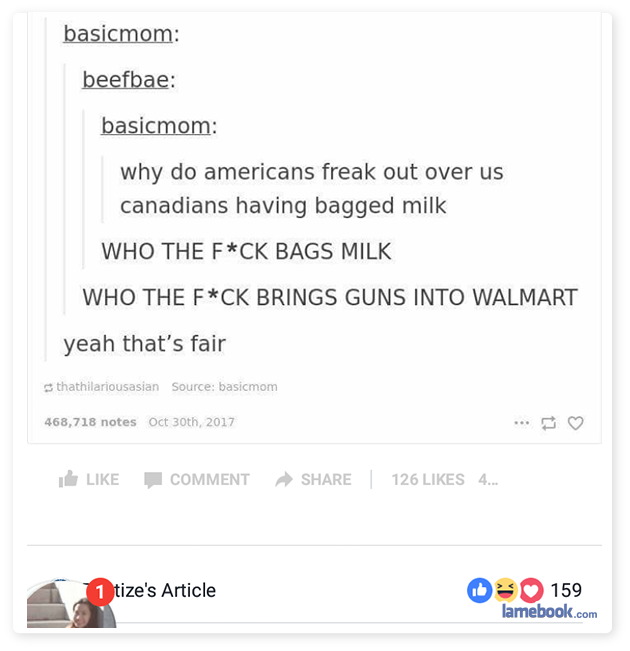 Didn’t milk always come in bags?